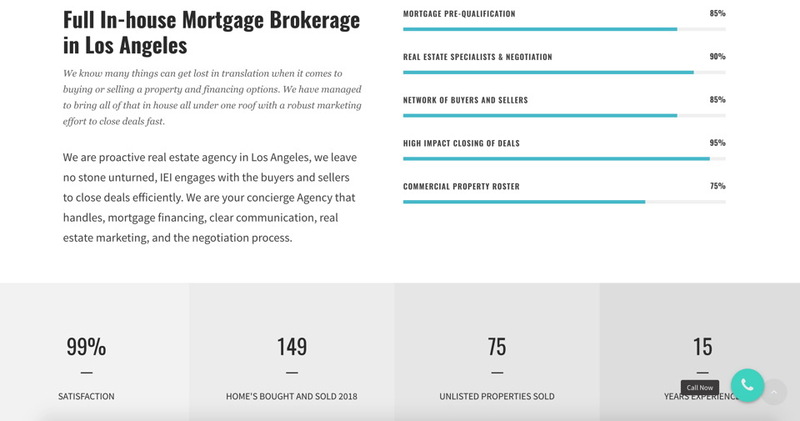 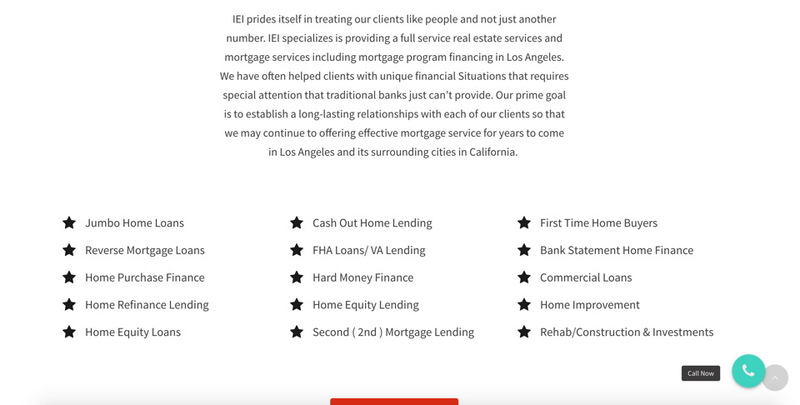 IEI REAL ESTATE MARKETING AGENCY IS A REAL ESTATE AGENT REALTOR MARKETING IN LOS ANGELES. 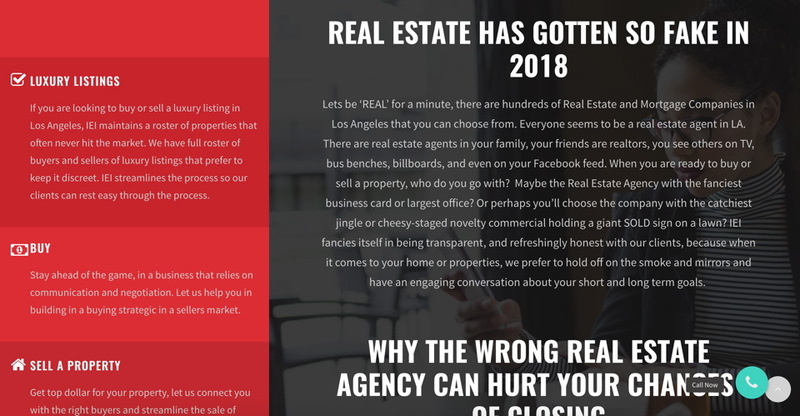 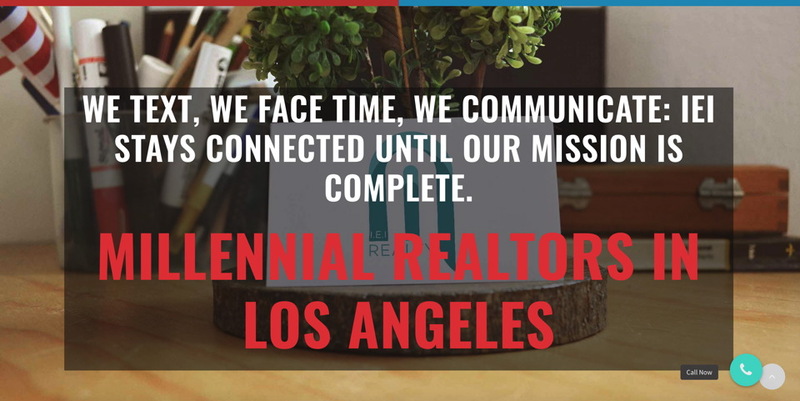 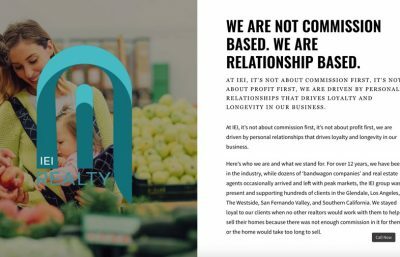 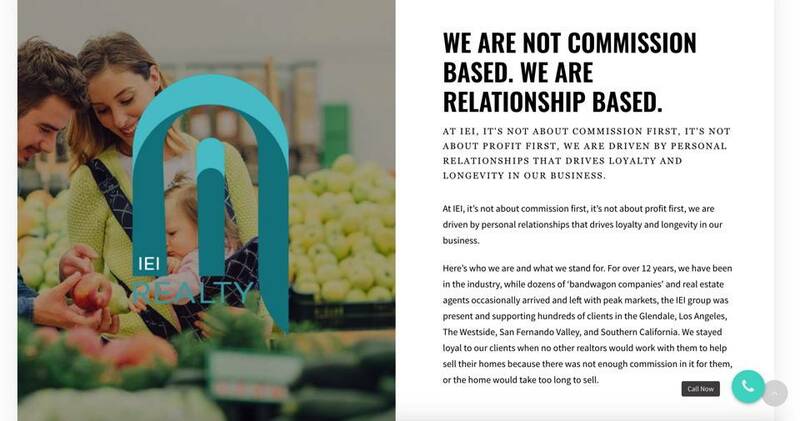 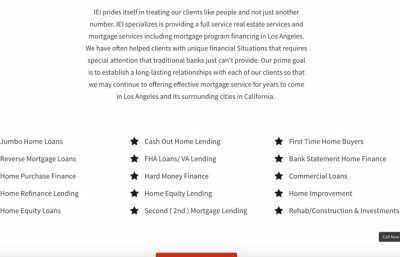 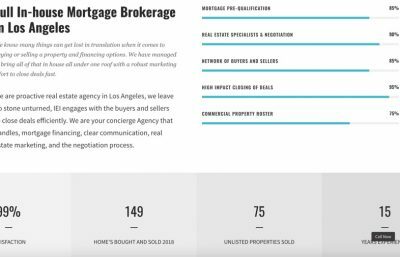 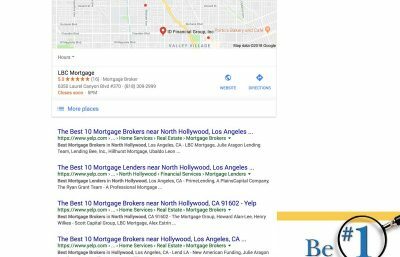 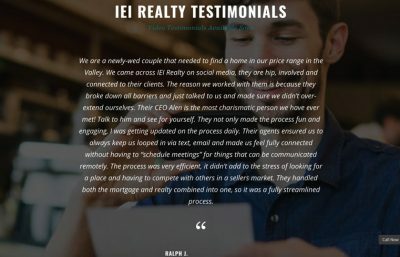 IEI Real Estate Agency offers clients with experienced California real estate agents, mortgage specialists, and network of unlisted homes and commercial properties for buying and selling homes in Los Angeles. 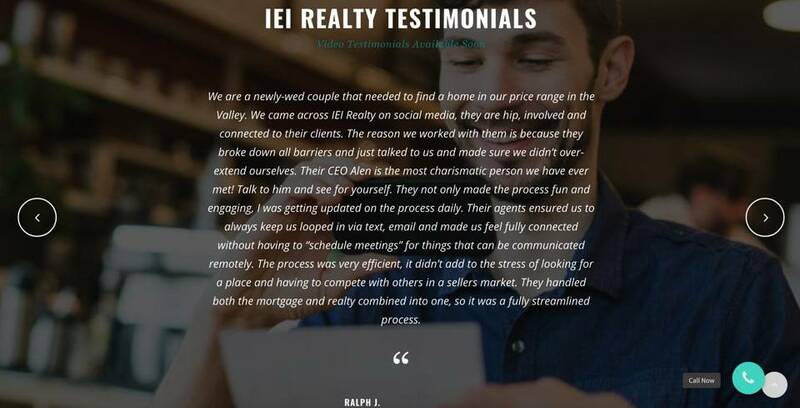 You’ve dedicated a lot of time and money into your home or property and want to receive the most value, IEI gets that. 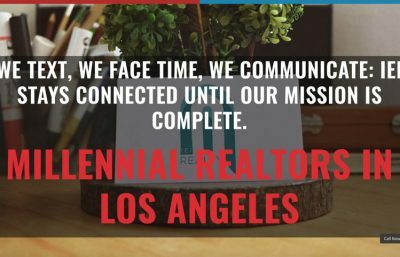 Don’t leave your biggest investment in the hands of a ‘hands-off’ Real Estate Agency in Los Angeles that will treat you like another number. 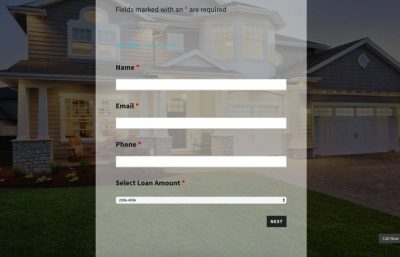 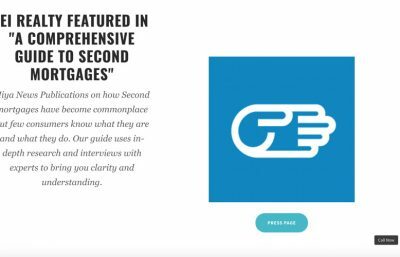 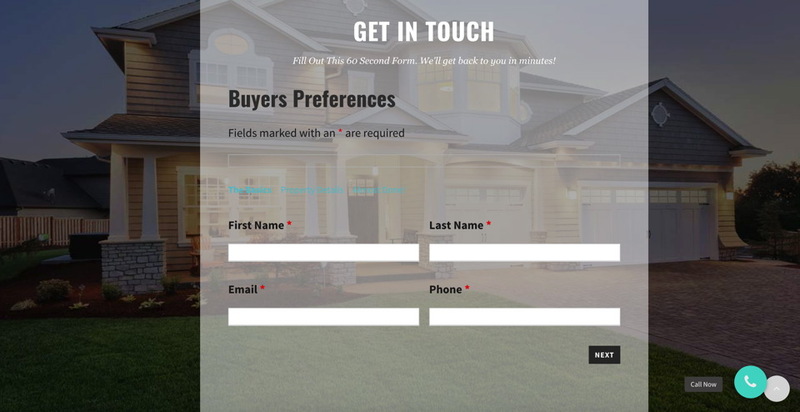 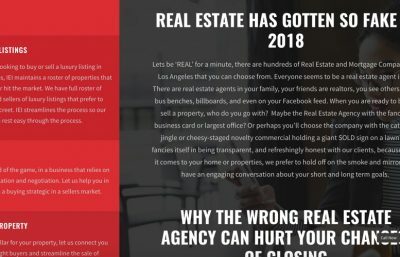 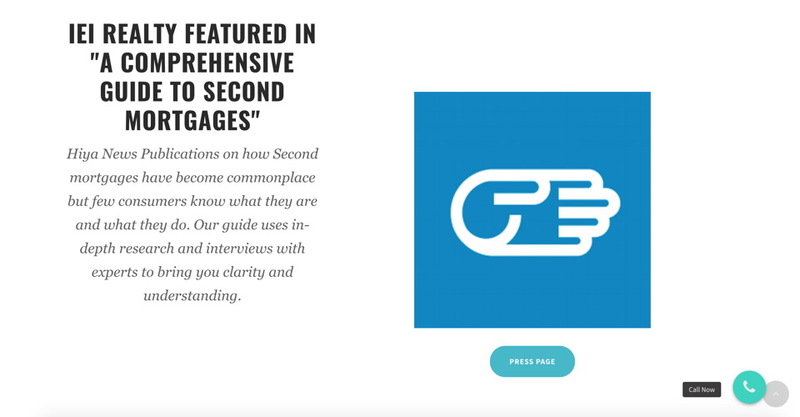 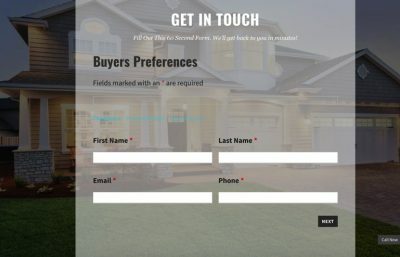 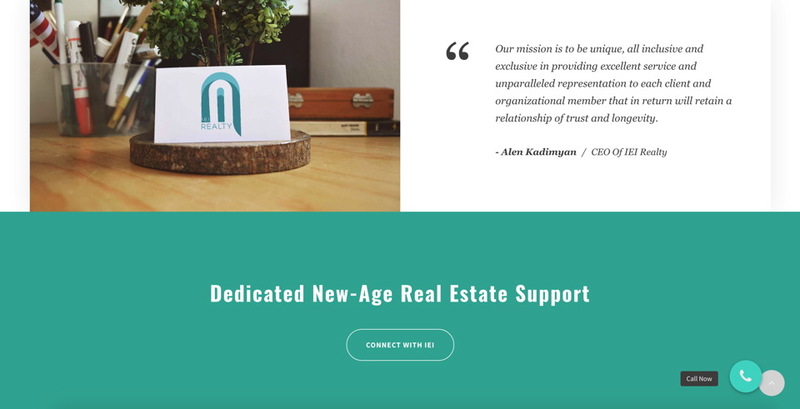 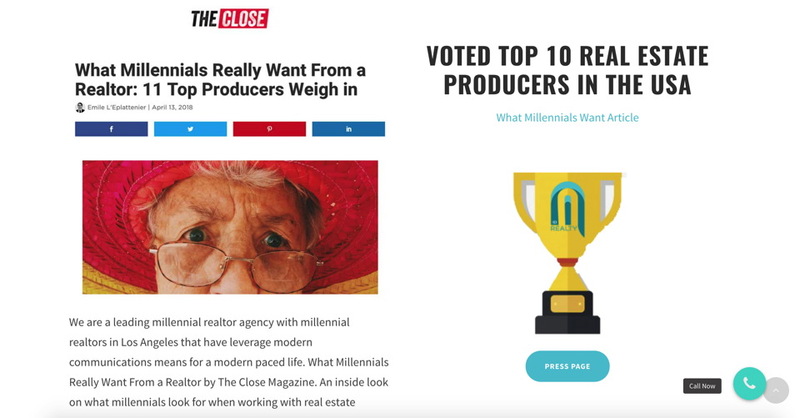 We have subject matter experts in Real Estate Marketing , Mortgage Company Marketing , and the entire creative, lead generation, online reputation aspects. 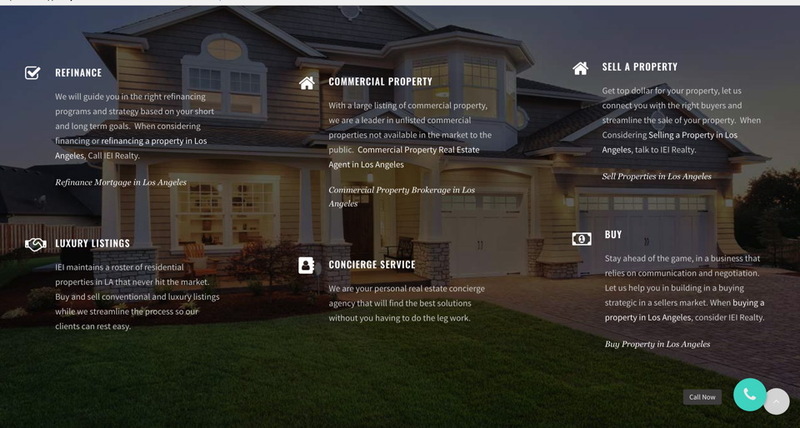 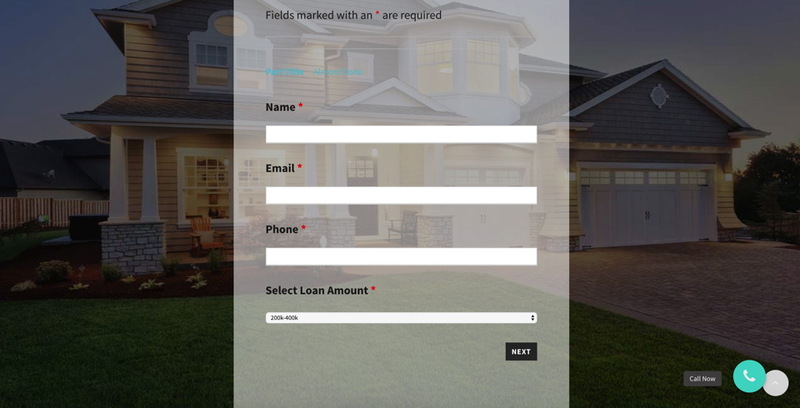 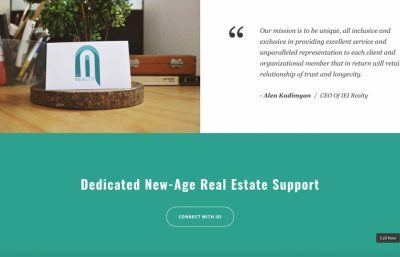 Tack Media is additionally a leader in Real Estate SEO and Real Estate Web Design. 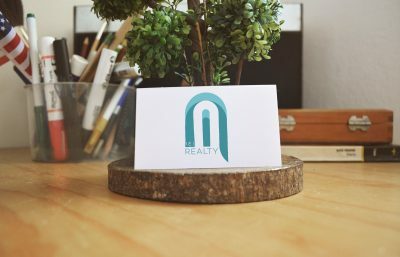 Our creative approach deliver a return on your investments and helps grow your real estate and mortgage business through ROI-driven digital marketing services that will drive results. 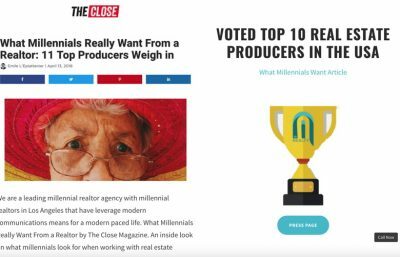 Tack Media is exactly what we were looking for to re-brand ourselves as a Millennial-friendly agency. 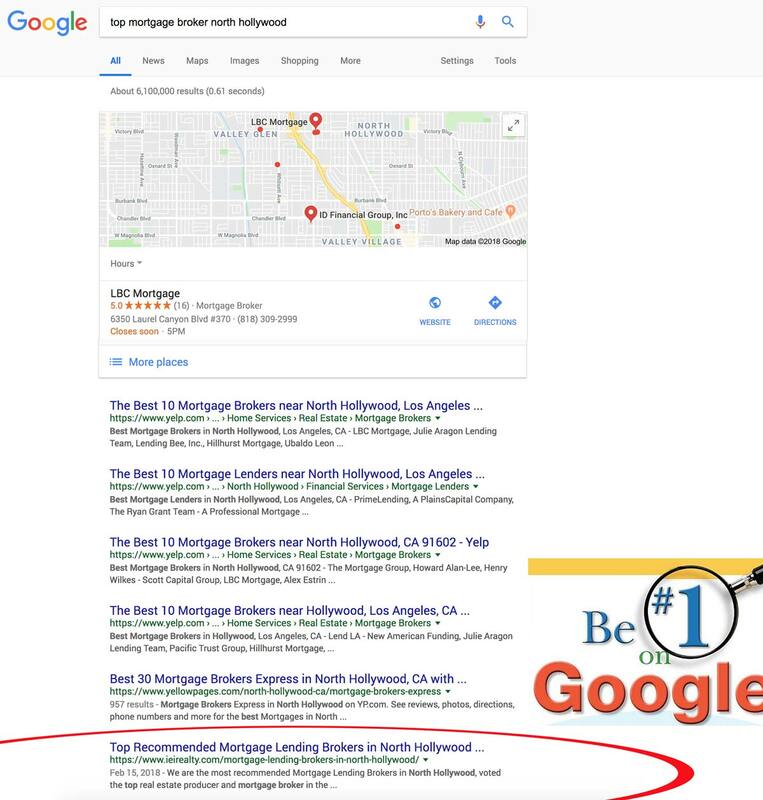 We are on top of search engines and can’t be happier. 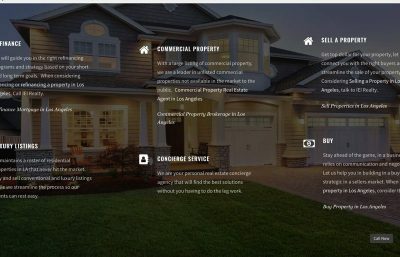 We specialize in SEO for Real Estate, Search Engine Optimization. 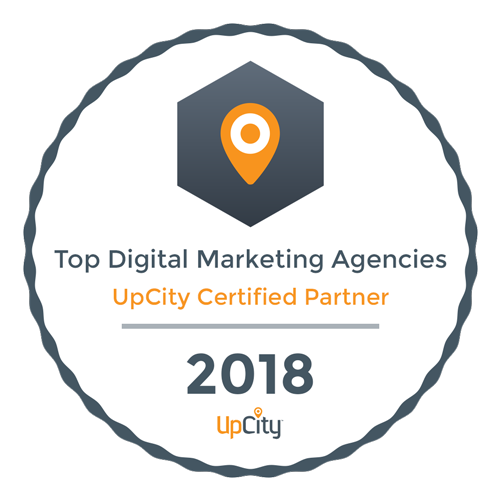 PPC, Paid Adwords Marketing, and FB and Social Media Paid and Organic Marketing.